After the Islamic revolution in Iran, sales of Iranian caviar plummeted. The much coveted delicacy, once a staple on the tables of the world's finest restaurants, was no longer as appealing in 1979 as it had been until 1978. 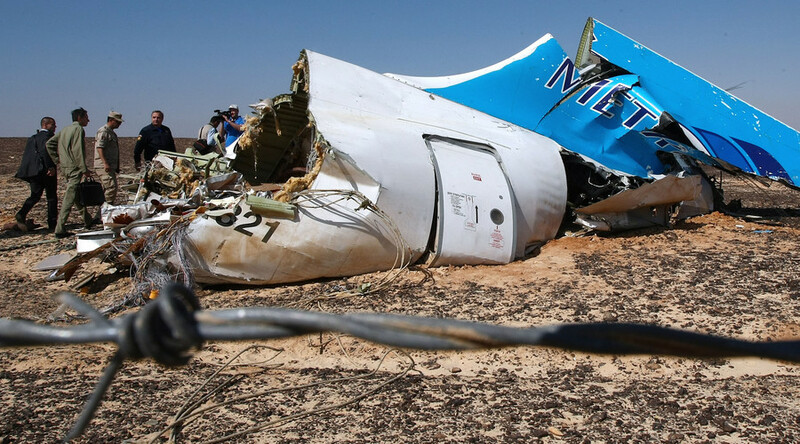 The branch of Islamic State that has been terrorizing the Sinai peninsula in Egypt was also involved in the October bombing of the Russian A321 passenger jet, Russian Defense Minister Sergey Shoigu said, vowing to boost anti-terror cooperation with Egypt. 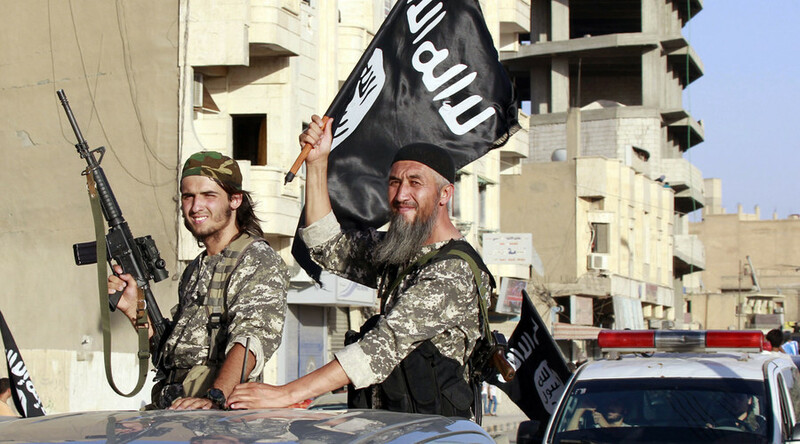 The so-called Islamic State should have learned by now: they've picked a fight against the wrong guys. We have entered "take no prisoners" territory. For Russia, now all the gloves are off. 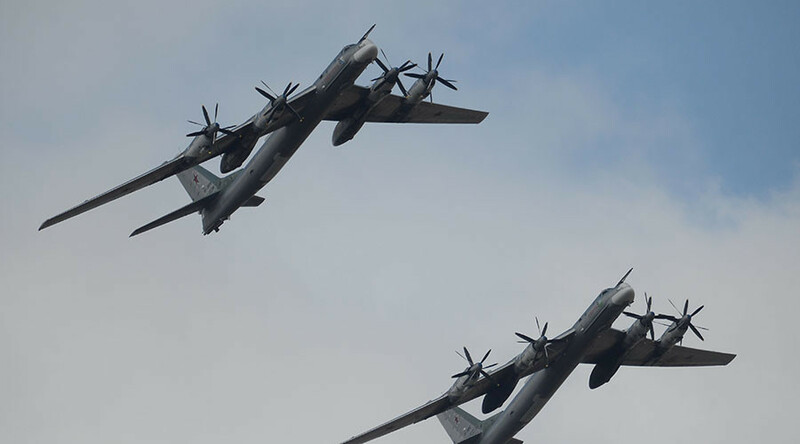 Russian plane bombing, Paris attacks: What are the consequences? Will the latest attacks – the Russian plane crash in Sinai and the Paris carnage - boost international efforts to pull back terror in Syria and Iraq? 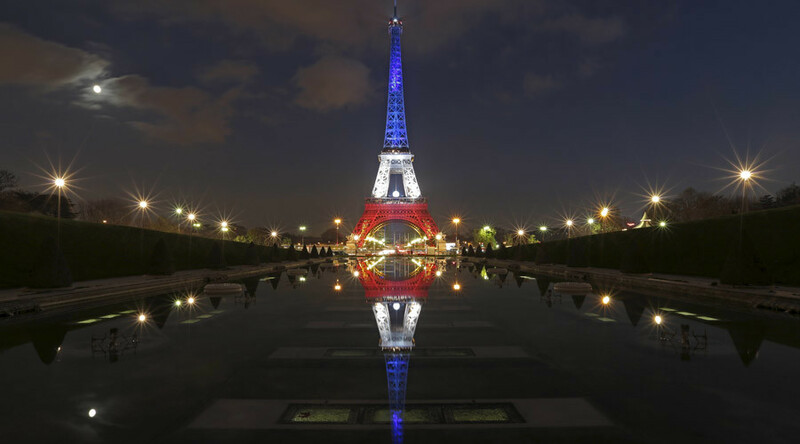 How should the international community fight the terrorism threat? 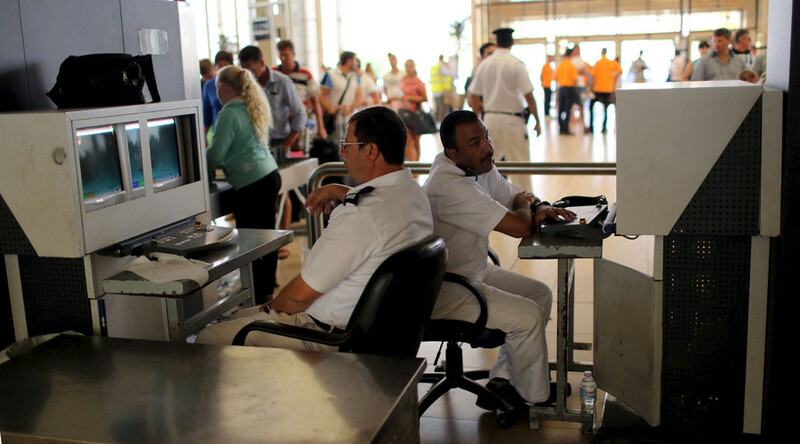 A report that Egypt is holding two employees of Sharm el-Sheikh Airport on suspicion of assisting those who planted the explosive device on the Russian jet that crashed in Sinai have been denied by Egyptian authorities and other airport officials. 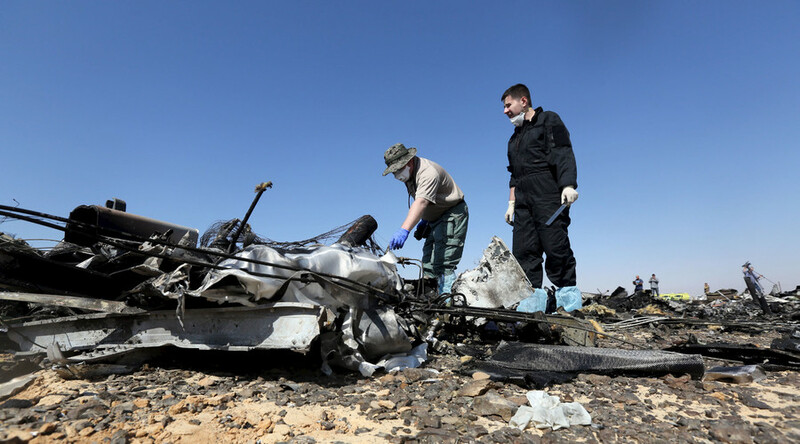 The Russian plane crash in Sinai, Egypt, was caused by a terrorist attack as traces of explosives have been found in the wreckage of the plane, Federal Security Service director Aleksandr Bortnikov told President Vladimir Putin.